In a Conservative party blog, Davis said that “regulation already in place will stay for the moment, but the flood of new regulation from Europe will be halted”. Whilst his comments may have sought to prevent any thoughts that employment protections for both employees and employers may be at risk, there does not appear to be much consolation to take from his remarks. Laws already in place will not be changed “for the moment”, he says. How long that “moment” will last is anyone’s guess. It is sensible to expect that some changes will take place after the Exit and that they are likely to be in favour of the employer e.g. removing red tape from certain tricky situations and saving employer’s time and money. However, overall ability to change laws that are dictated by the EU may be compromised by the UK’s desire to maintain good trading links with the member states. 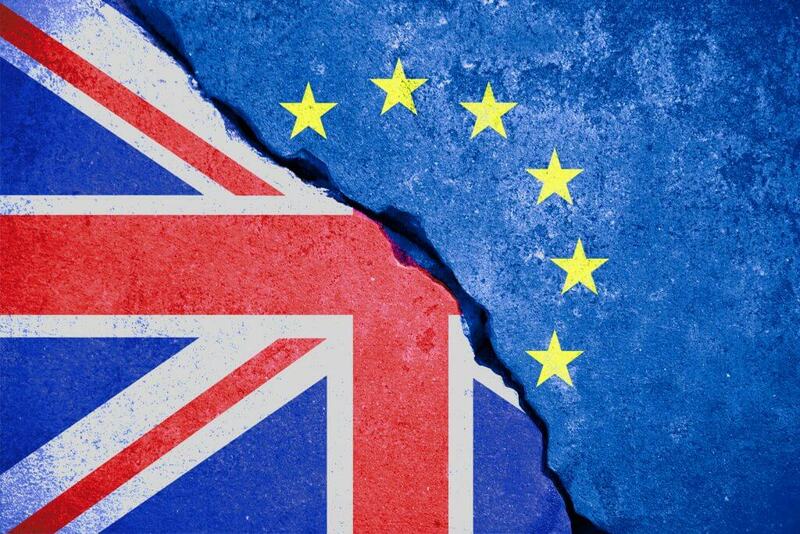 The EU is unlikely to allow the UK to keep the trading position as is but remove itself from the freedom of movement strategy which currently allows nationals of EU member states to work in any other member state without restriction. The EU has already said that the UK will not be able to “cherry pick” the laws it keeps. The overall impact, therefore, may be that trading links are maintained but so are some fundamental laws that the EU insist upon.